From first look to final dance, Kareen and Russell’s romantic Vancouver Island wedding remained true to their vision and their relationship. 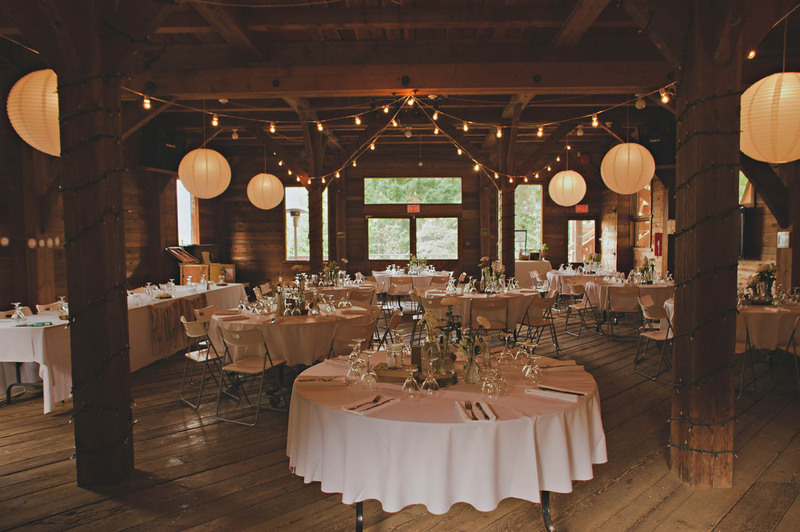 The pair planned a wedding based in nature, utilizing the natural color palette of Strathcona Park Lodge. 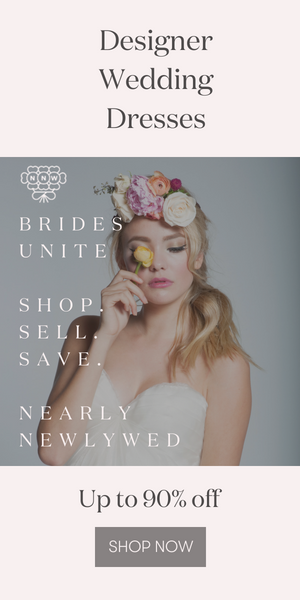 We love that their natural theme even included what they wore, dressing in only natural fibers. Photographer Jennifer Armstrong beautifully captured the story of Kareen and Russell’s day, incorporating the couple’s quiet intimacy, the casually romantic tone of the ceremony, and the fun personality of the pair and their loved ones. Thank you to Jennifer Armstrong for sharing such enchanting images, and to Kareen and Russel for letting us in on their special day. For more Vancouver wedding inspiration, check out Nadine and Jeff’s Pacific Northwest inspired Vancouver wedding. Excellent photos. I love the black and white photos most. Natural place photo capturing . Gorgeous to see those photography .